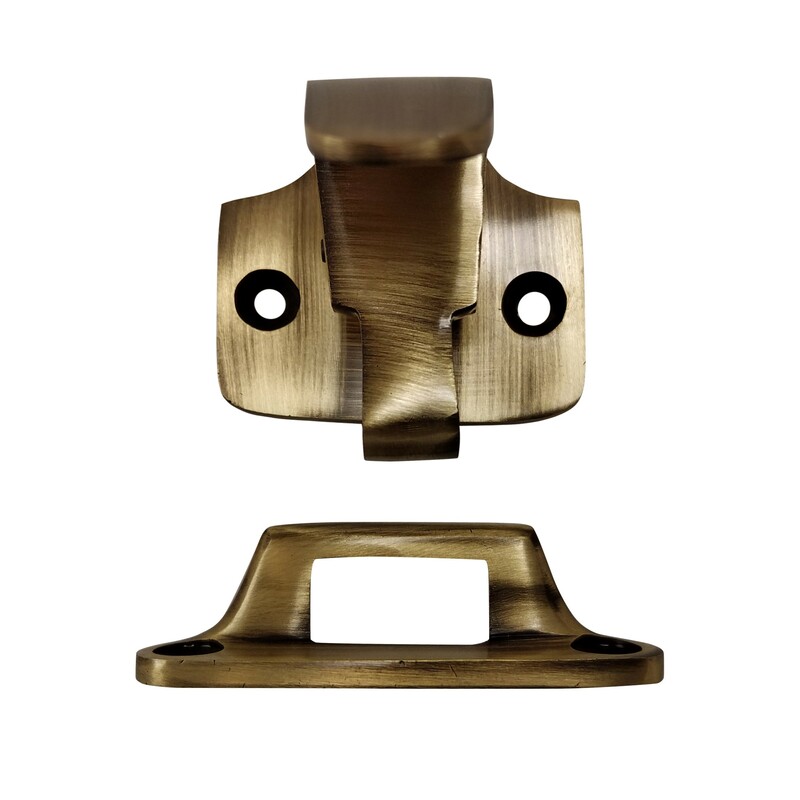 Our antique brass sash lift provides an extra level of security for sash windows. 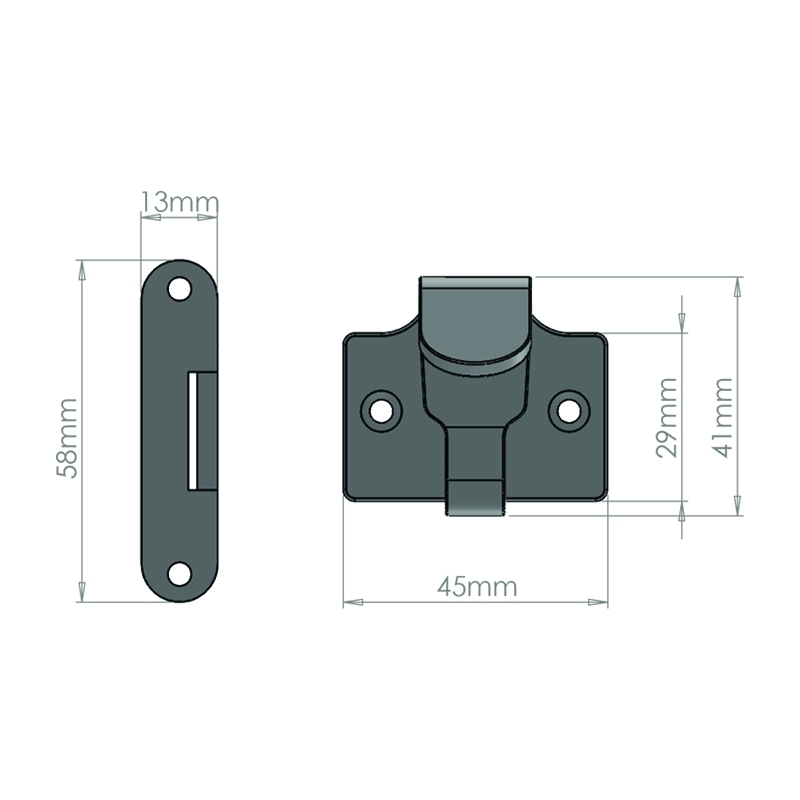 Its features a spring loaded lock, which automatically secures the window when the lower sash is closed. To open the window, simply lift up the sash lift and the latch will disengage.